Decripiton: Ki is a eye trait that allows minlupation of metal and chakra flow when the eye is active but they and can only control metal that is imbedded(the imbedding can be removed and replace apron will to cool down the metal) with there chakra. They do this by doing the imbead jutsu then placing your hands on the solid metal gouard(from 75 to 600 lbs at that level of eye you are at you auto are able to carry this amount of weight) and send massive amounts of chakra into it. Every Main Branch member has a Layer of metal under they skin and a thick layer overevery bone and a mirco layer over they teeth making them weapons. there skin heals three times as fast as well. At level two you can control 150 of metal at one time it takes only one hand at this level but if use two hands you will have a lot more control . 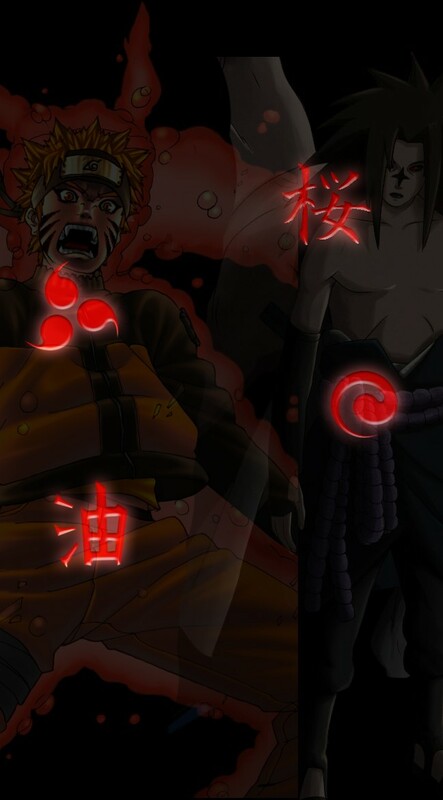 You gain this level by fight some one with level one only using level one moves and jutsu and winning and then meting with the clan master how will disclose to you how to gain level two or by training for two months (200 posts) and learn (note: you can be at level one at jounin if you have to be)with this level you change make it from a solid to a liquid at will. After a prolonged time it drain chakra(30 posts and up 5% every 10 posts). At level three you can control up to 300lbs of metal. This is gain at jounin rank and by fighting the clan master and Then the clan master will tell him how to active level three (You can keep three on for 60posts and up with 2% taken away every 20 posts) At level three you can complete control 300lbs with one hand and make any shape and weapon you can think of with eaze.At level three you can manipulate with out it on but you still have to have ki on to do clan jutsu. The next level only the current Clan master can have it is eternal Ki it can never be turned off can you can control 600lbs of metal with ease(Note: this is jounin and up but if the leader is lower then that that will bypass level three and auto gain this) Member can calling master ship by beating the Current master in a death match or banishment match only using level three against level three(this means you can only challenge the ki leader ship if the current leader is jounin) and at E Ki(short name) you can imbead weapons you carry and in battle you quick imbead jutsu on opponents weapons. EK ki also allow minlupation of gemstones and crystals. The only other level is Death ki you can only obtain it by committing some unspeakable evil ageist the clan and be banished for it and then you must keep Level three active for 3 whole days(180 posts) with out dieing and with out and with out using chakra restoratives. (so first you must get you chakra level up very high) all ways active as well but the major thing about it is to keep it powerful you must kill all you face opponents and cannibalize some part of them the major power about it is that you can only die by being beheaded your stab straight thought the heart(ONLY TWO MEMBERS CAN GAIN THIS POWER)This ki also allow minlupation of gemstones and crystals. Death Ki has one signature jutsu. It is the only known clan genjutsu Metal Madness. Clan powers: Level three and up comes with a knowledge of herbs and medians and poisons and assassin arts. 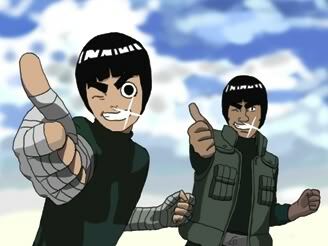 They also have Extremely high strength but CAN NOT DO GENJUTSU THAT IS NOT CLAN. Metal clone: You perform handseals and you create a clone of solid metal and can so jutsu if you keep flowing chakra into the imbedded clone. Quick imbead:After you perform heandseals you can imbead weapons you carryand in battle you quick imbead jutsu on opponents weapons. Metal Madness: This is one of the few clan genjutsu. When cast on some it makes them think they have entered a large Dome the size of a large three story house. The ground is solid metal and so is the dome. Once you have fully entrapped the target you can make them think they are in a horror house of death. Meaning the caster can make them think spikes are flying out of the ground underneath them and the walls are firing metal bullets and arrows. Etc etc etc. This is such a powerful Genjutsu any damage the target takes in the trap they take in real life.